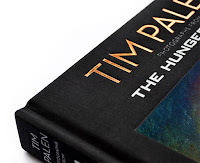 The upcoming book from Lionsgate's recently promoted Tim Palen is looking better by the day, and is set to be released next week through Assouline Publishing. 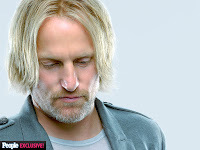 The photographer was only set to shoot Jennifer Lawrence on the set of Mockingjay – Part 1 in Atlanta, but when he found out that Shields was filming that day, Palen felt he needed to get a shot of them together. 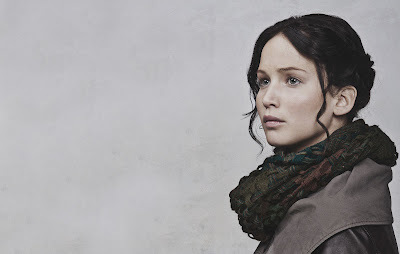 "In Suzanne Collins's books, their relationship is really the heartbeat of the book series and movies," he said. 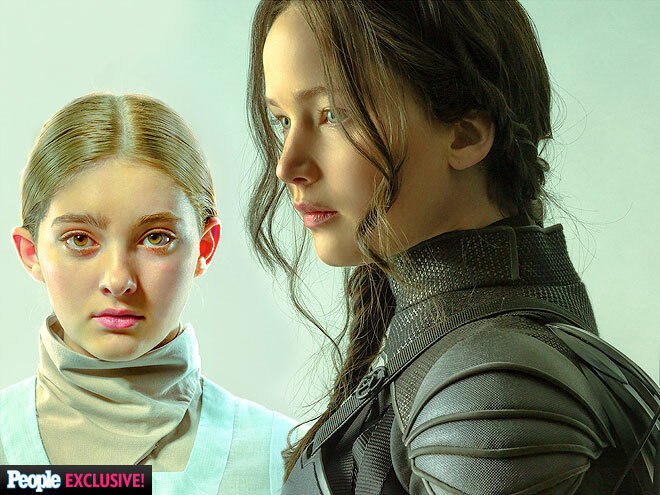 "It really tracks back to this reluctant hero who makes the biggest sacrifice for her sister. It was prophetic that we would happen to get them together on the day Jennifer Lawrence became the Mockingjay." 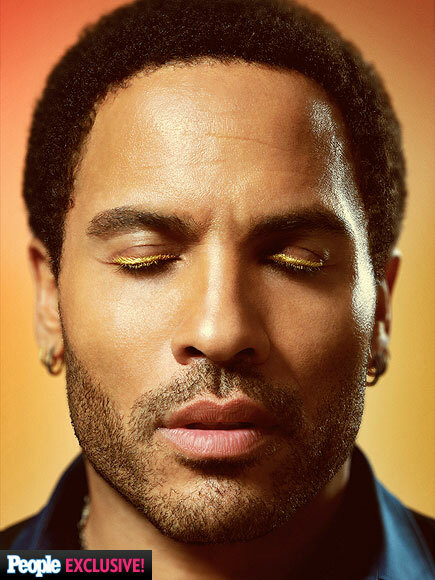 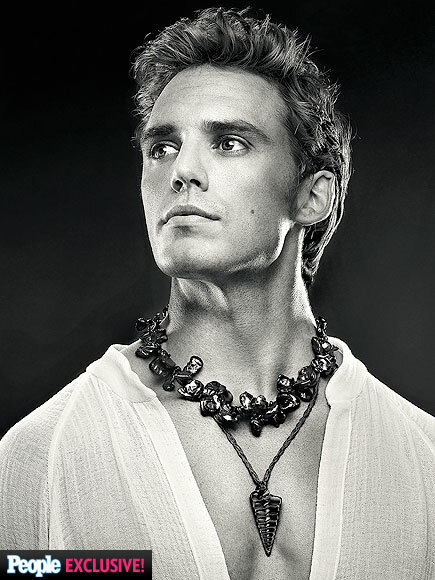 After shooting ad campaigns for all four films, Palen has collected the portraits into a new book, Tim Palen: Photographs From the Hunger Games, out July 29 from Assouline. 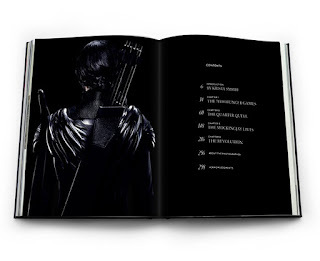 And if you really can't get enough of Palen's work, Assouline is releasing a smaller, specially bound edition that they hope to have out in time for Mockingjay – Part 2's release on Nov. 20. 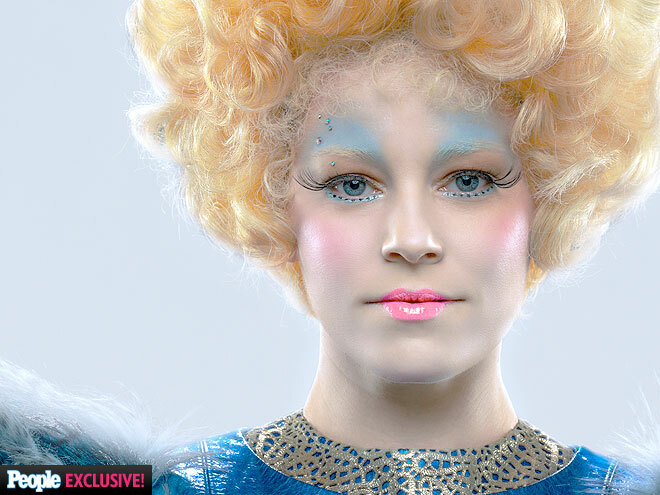 Also included is an exclusive sneak peek at Mockingjay - Part 2! 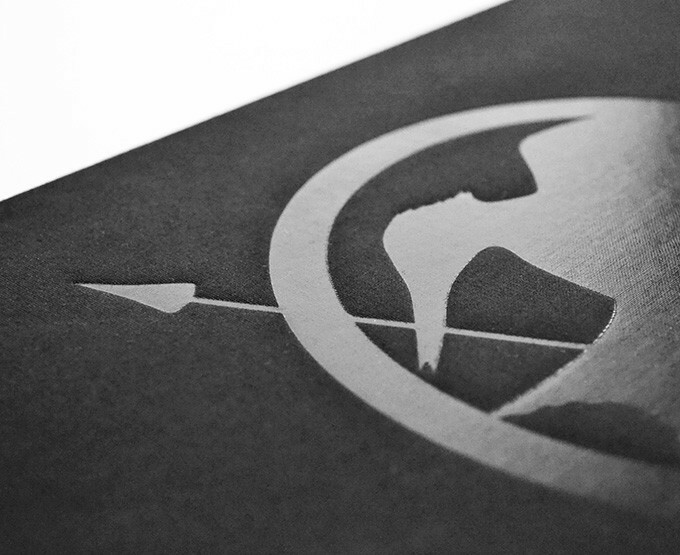 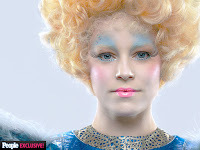 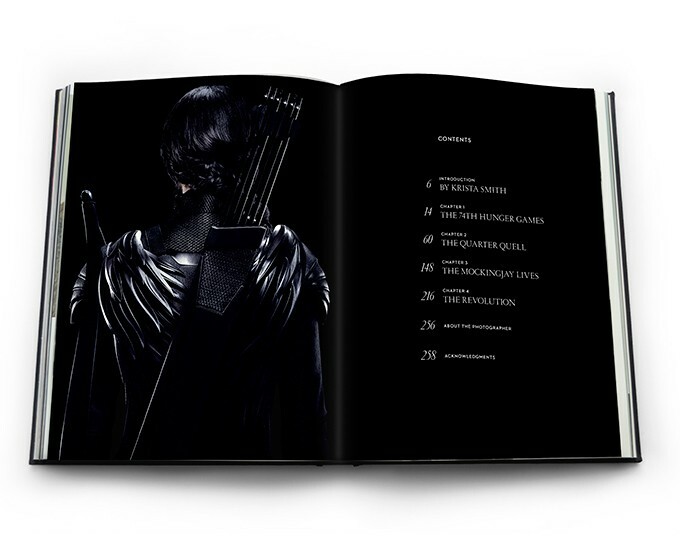 The book is also expected to be sold in Assouline stores from next week, and will also be available in the gift shop of The Hunger Games Exhbition in New York, from its opening on July 1st. 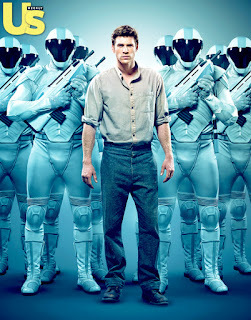 It's set to be released everywhere else later in July. Pre-order the book via Amazon.